Emerging as the cultural and economic capital of the South, Atlanta’s diverse population and neighborhoods have made it a big city with some small-town charm up its sleeve. I really like it. Initially, I wasn't sure about how much I could trust your research, but I've never had anything but really good luck with the Best Pick Reports' companies I've used. You get a great random sampling of folks that have used those companies in your research, and that's probably why we've had a positive experience with every company. It's great. Whenever we need any home repairs, we go by Best Pick Reports' rating system. They seem to be pretty reputable. We don't go to the phone book anymore; we go to Best Pick Reports. It's really awesome. It's a great book for references. The Best Pick Reports book is the only one I keep; the other ones I just throw out. I use it whenever I need to have anything done because the companies inside the book are quite reputable. I recommend it all the time. I say, 'If you don't get Best Pick Reports, you need to call them up and get the book.' All the companies in the book are really good companies. I keep it sitting on the counter so that it's always there whenever I need it. I use it to find out which companies to call. I find the book to be useful. I also think the summaries are really good. They give me a good understanding of what to look for. Quality-wise, I would definitely say that Best Pick Reports is an A.
I really like it. I've never had anything but really good luck with the Best Pick Reports companies I've used. You get a great random sampling of folks who have used those companies, and that's why we've had a positive experience. We get the book, and we refer to it regularly. When we need work, and I can't find Best Pick Reports, I usually panic and say, 'Where's the reference book with all the contractors?' I look for it, so I think it's a great book. We receive it regularly, every year. It's very informative, very good. I find it to be helpful. I'm in the process of setting up a ductwork cleaning, and that's going to be the project for the next month or two, so I'm using your book as a reference. We love the Best Pick Reports book. We use you for everything. It helps reduce our choices, which is great, especially when you're busy and you have a two-year-old at home. It gives you some options, but you still feel safe no matter which one you pick. Keep your books coming. I first used Best Pick Reports for some heating and air conditioning work. I'm actually currently using it for some foundation work. I reference it often, and I think it's always been great. I look at the book very frequently these days, and it's always been helpful. It gives me great ideas about who to talk to if we run into something or we need some help. Every time I receive a copy I always hang onto it, so anytime I need some work done, I can always call people in the book. It's been fantastic, a great guideline for finding good companies. I trust Best Pick Reports because you interview so many people for each company. It's pretty comprehensive, and that helps me find what I'm looking for. I like the book. It just makes it easier to select a contractor if we have a problem with something. That's where I got the last two contractors I've hired. It makes that whole process just a lot easier. I always pick up Best Pick Reports when I need some work done. I love it. I go to it every time. It's actually the only thing I use. I've lived here for 12 years now, but I still go to it every time. You're the only people I use. I always pick up Best Pick Reports when I need some work done. I love it. I've lived here for 12 years now, and it's actually the only thing I use. I think it's really good. It's a good source of information when you're looking for a company. On top that, the book also gives you a lot of knowledge to know what to look for when dealing with a project, knowledge that you can apply to your particular situation. I really like the concept, and I like the fact that it gives actual references. I think it's a great book. I'd grade it an A. I find the information in the Best Pick Reports most definitely helpful. Atlanta has been many things throughout its history, and it’s not uncommon to hear residents speak about the city’s continual attempts at reinvention. Today, that trend continues as the expanded presence of the movie and tech industries as well as the advent of transformative developments like the Atlanta Beltline continue to be a draw for young professionals and families alike. With the metro area adding roughly 100,000 new residents a year, it’s clear that a little southern hospitality goes a long way. It probably also doesn’t hurt that Atlanta ranked as the sixth-best metro for employment, labor, and hiring in 2016. As a cherry on top, one of Atlanta’s most unique features is that it is a “city in a forest” and has more tree cover than any other major American city. The difference is striking and immediately noticeable; the rolling hills of trees with buildings breaking through make for a nice contrast from the typical urban jungle. Though everyone seems to have a different definition of what they consider to be “Atlanta,” the U.S. Census Bureau clocks the Atlanta metropolitan at more than 8,300 square miles—an area rivaling the size of the state of New Jersey. The core of the Atlanta Metro area includes Fulton and Dekalb Counties—home of Atlanta proper—as well as Cherokee, Clayton, Cobb, Douglas, Fayette, Gwinnett, Henry, and Rockdale Counties. Further out, Barrow, Bartow, Carroll, Coweta, Forsyth, Hall, Newton, Paulding, Spalding and Walton Counties comprise the remainder of the metro area. True to its beginnings as a railroad town, Atlanta continues to be a major transportation hub. 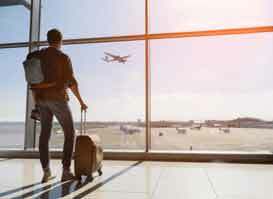 The city’s evolution and economic growth have been fueled by its status as an important rail junction and in more recent years, the presence of Hartsfield-Jackson International Airport—the world’s busiest airport for many years running. Atlanta has long been known for its relative affordability in terms of the costs of housing and living in general when compared to other large metropolitan areas. Given the size of the Atlanta metro area, it’s no surprise that property values can vary widely; within the Perimeter, they can significantly outstrip those of areas far removed from the central city of Atlanta. New home construction is most prevalent outside the Perimeter (I-285), with most of the homes built selling in the $250k-$500k range. The further out from the city, the more acreage available per house. Inside the Perimeter, you’ll find an abundance of older homes in a large variety of styles and conditions; perfect for those who love to renovate. Atlanta has a number of designated historic districts, which can have a significant impact on the kinds of renovations that can be performed—check your local regulations for details. With so many distinct neighborhoods, districts, and towns, the Atlanta Metro is the place to find your dream home and make it yours, whether that’s a single-family home or a high-rise luxury condominium. Because of the sprawling geography of the Atlanta metropolitan area, many of our A-Rated Best Pick contractors serve specific communities throughout the metro area. Very few, if any, contractors will cover all 8,300 square miles of the metro, so it’s important to make sure they serve your specific area before moving forward. While you’ll catch very few residents muttering the word “Hotlanta,” the warm, muggy embrace of Atlanta’s warmer months ensure that landscaping, lawn care, HVAC, and pool service companies all will be in high demand. Scheduling work in off-peak seasons is a great idea when possible and can even bring down costs in some situations. The city’s extensive tree canopy means that contractors providing tree services may also have full schedules, especially in neighborhoods with a large number of older trees. Hiring a competent and verified contractor saves you time and money, and we verify all our contractors and guarantee their work. Adventurous do-it-yourselfers can research the applicable laws regarding permits, etc. using the links in the section below. Whether you're renovating your home or building a new commercial structure, you'll need to apply for a building permit with your city or county. Permits allow local governments to keep communities safe and ensure compliance with state construction codes. Since July 1, 2008, Georgia has required a statewide Contractors License for any residential or commercial construction project that exceeds $2,500.00. 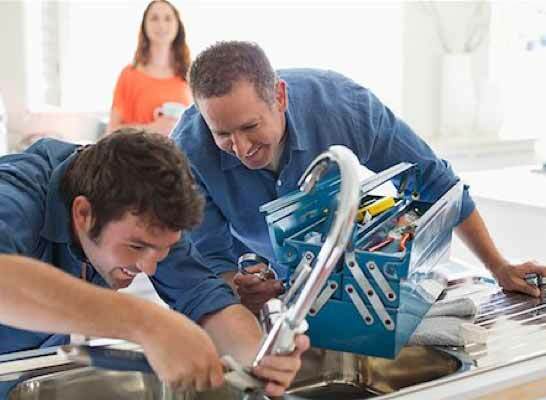 Electrical, Plumbing, Conditioned Air, Utility Manager and Low-Voltage Contractor Classifications are required to be licensed at the state level. See http://sos.ga.gov/index.php/licensing for additional information. 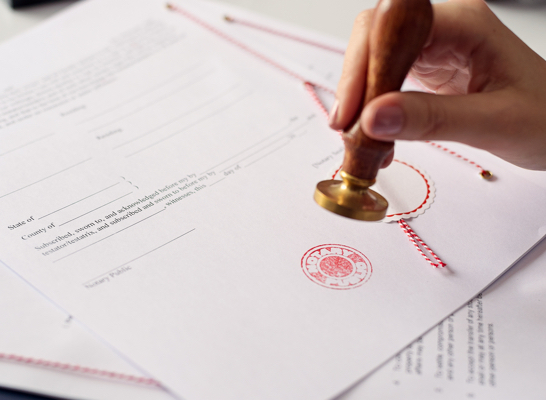 Most contractors are also subject to county or city licensing requirements. 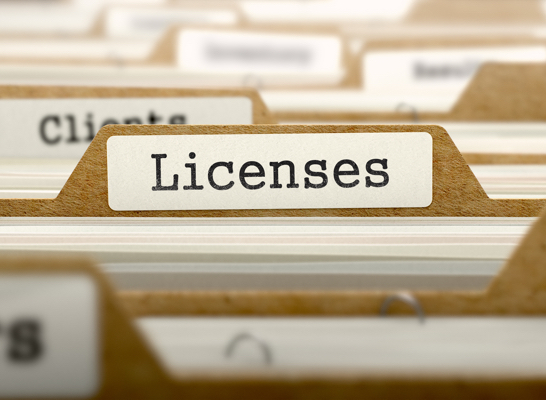 You can check with your county or city government to make sure your contractor has the proper licensing or to report someone operating without the required local license. See http://consumer.georgia.gov/consumer-topics/building-contractors for additional information. Certain specialty occupations such as roofers, painters, drywall contractors and repair handymen will be exempt and thus not licensed by the state. Utility-related trades such as plumbers, electricians and air-conditioning contractors are regulated by a different entity, the Georgia Construction Industry Licensing Board. If you have questions about whether a tradesman needs a state license, you may contact the Secretary of State’s office.